For an extended period, we only had one option when upgrading graphics cards for Cycles, which was going for an NVIDIA card. That was because AMD cards still didn't fully worked with Cycles, which would deprive artists of using GPU rendering features. Luckily for us, things are entirely different nowadays. You have the freedom to choose both brands with multiple options in budget and performance. In the last updated of our series about recommended GPUs for architecture, we only made recommendations for NVIDIA cards. Now, it is time to add AMD options to the list. The criteria to make a list was the same from the NVIDIA option, which was going from a combination of cost and performance. From the most affordable and lower performance to a more robust and expensive option. The cryptocurrency madness is still affecting the availability of cards with a slightly higher impact on the AMD side. In the following list, we only took cards that have immediate availability. Availability was the primary factor to make our list, and we do realize that other models and options exist, but most vendors don't have them in stock. We only added cards that are available now. As the most affordable option for our list we choose the Radeon RX 580. 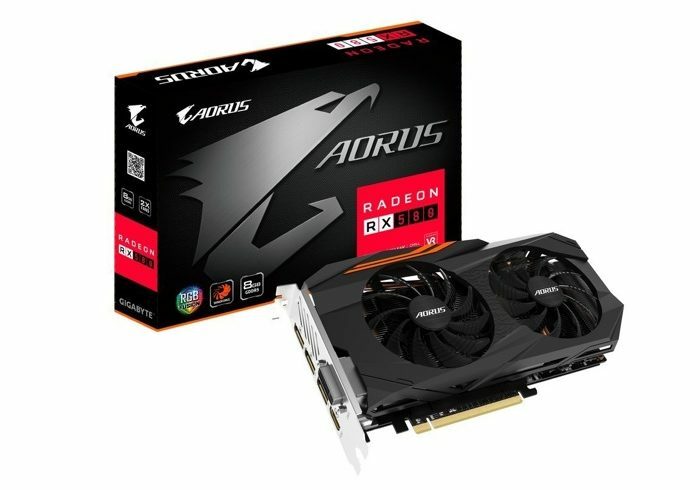 The exact model is a Gigabyte AORUS Radeon RX 580, which offers 8GB of memory. That is plenty memory for most interior visualization scenes and exteriors. The next step is to move into an intermediate alternative, and that leads us to the RX Vega family. If you pick the Vega 56, you will find a great balance between cost and performance. You will also see 8GB of memory here and 3584 stream processors. Enough to handle complex scenes with ease. 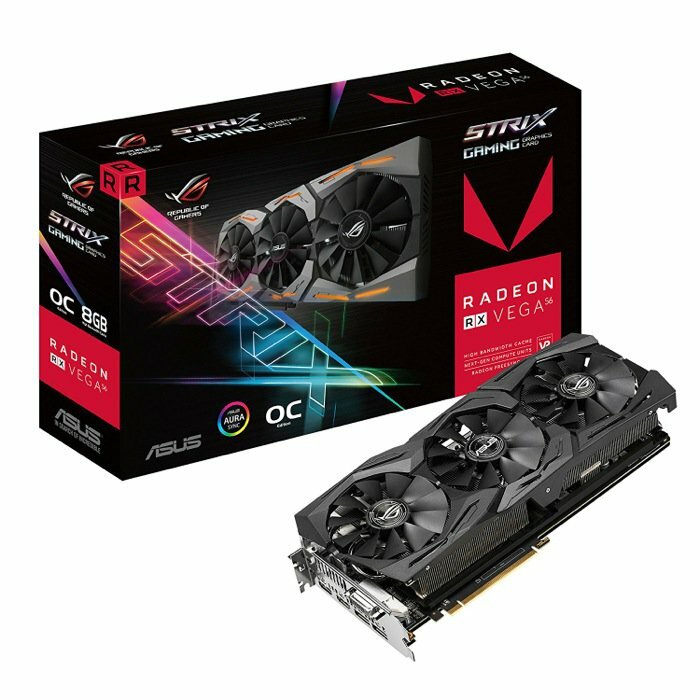 Our choice for this card is an ASUS ROG STRIX RX VEGA 56. Finally, we got to the most powerful option in our short list. If you want the best performance for an AMD card, you have to go with a Vega 64. You will get 8GB of memory for this card and more stream processors (4096) to handle complex scenes with much better performance. 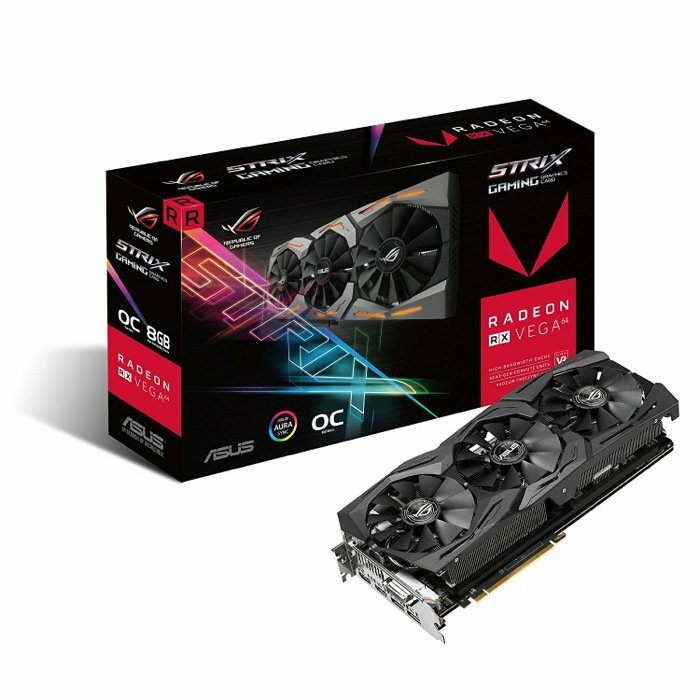 We found an ASUS Radeon RX Vega 64 8GB that is an excellent option if you are willing to upgrade your workstation with an AMD card.